It's Sunday! Lemme tell you about my new Sunday beauty ritual. I super duper love it! It's my GLAMGLOW face mask!!! 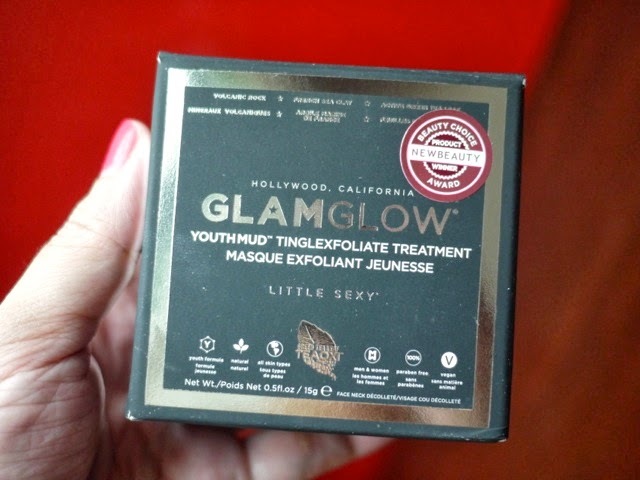 I was so excited when I found out that GLAMGLOW, Hollywood's ultimate favorite facial mask, is finally here in the Philippines! 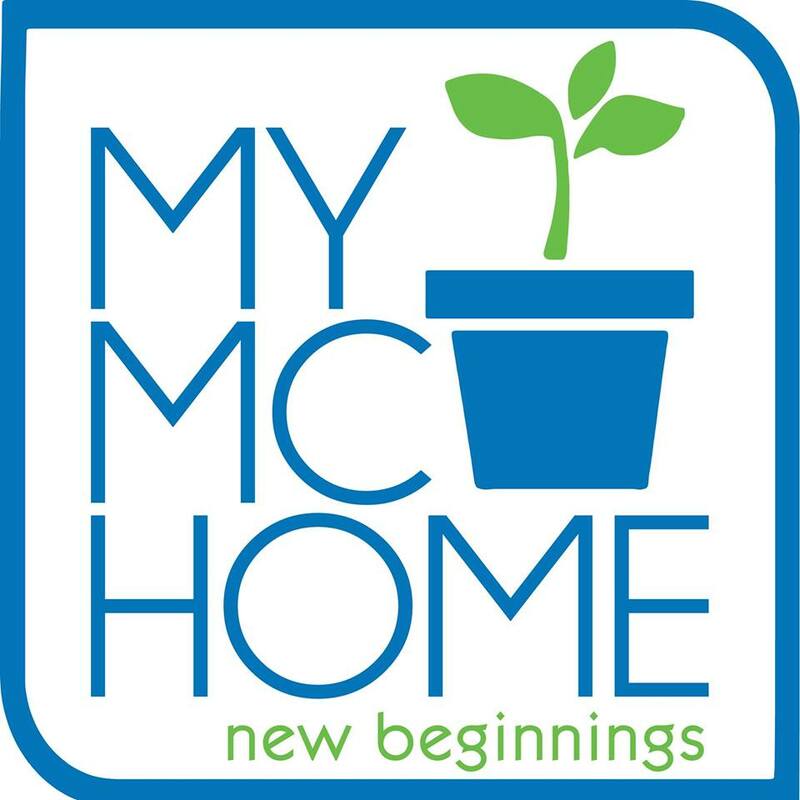 There are two variants—Supermud Clearing Treatment and Youthmud Tinglexfoliate Treatment. I got the Youthmud because I like the word tingle! I got a small jar to try out because you never know if a product's going to agree with you. 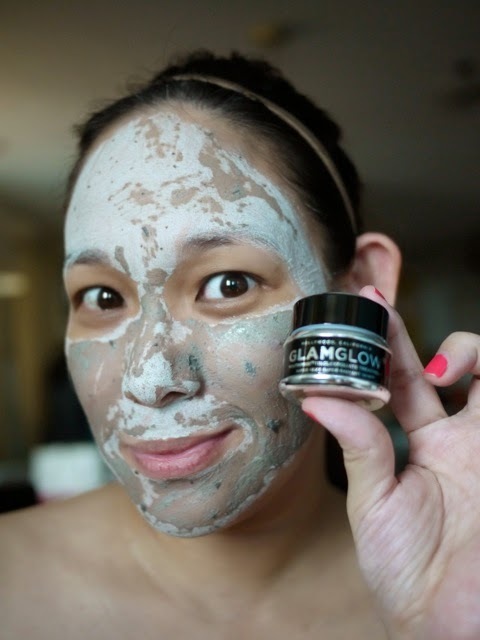 GLAMGLOW is an all-natural product, paraben-free, and vegan. Still, dermatologists warn that sometimes it's the products with natural ingredients that cause allergies most so always test a small area of your skin before using it on your face. Thankfully, my face didn't react adversely. 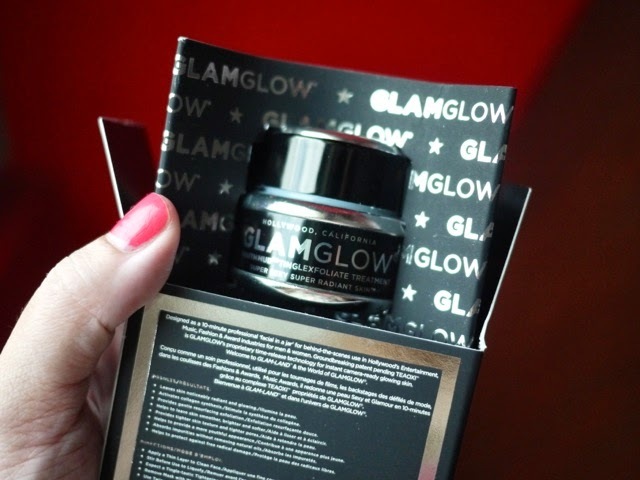 In fact, my face loved GLAMGLOW! 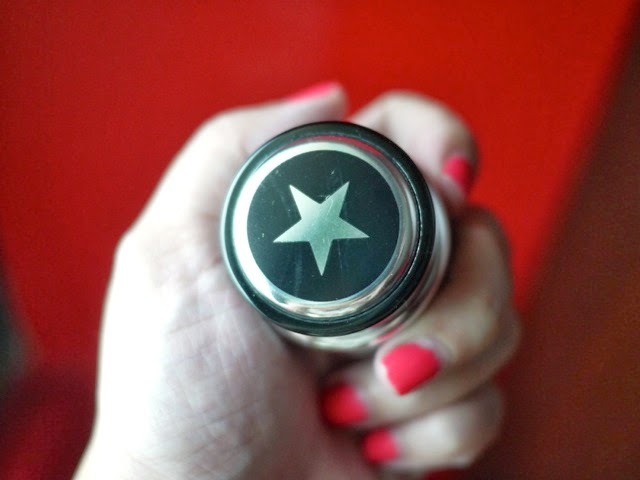 That star! It means it's Hollywood! GLAMGLOW is the favorite face mask of stars like Jennifer Lopez, Miley Cyrus, Nina Dobrev, Ceelo Green, Beyoncé, Keannu Reeves. There's a lot of them but I'm lazy to Google haha. It's also gotten positive reviews and features from celebrity and fashion magazines like Vogue, InStyle, Glamour, ELLE, Cosmopolitan, Grazia, Hello!, Marie Claire... just about every major title! And you know me—as long as Hollywood loves it, I love it, too! The mud mask was invented specifically for actors. While the advent of high-def technology is great for us viewers, that's not so good news for actors who now have to deal with the fact that every pore, every line and every spot on their pretty faces can now be seen. So some unnamed actors asked their friends Glenn and Shannon Dellimore, the inventors of this miracle mud, to make them a skincare solution that will instantly make their skin look camera-ready. Yes, "instantly" is the magic word. Glenn and Shannon accepted the challenge and exceeded all expectations! Here's what it looks like. It's a greenish gray slush that's grainy and speckled with leafy bits. 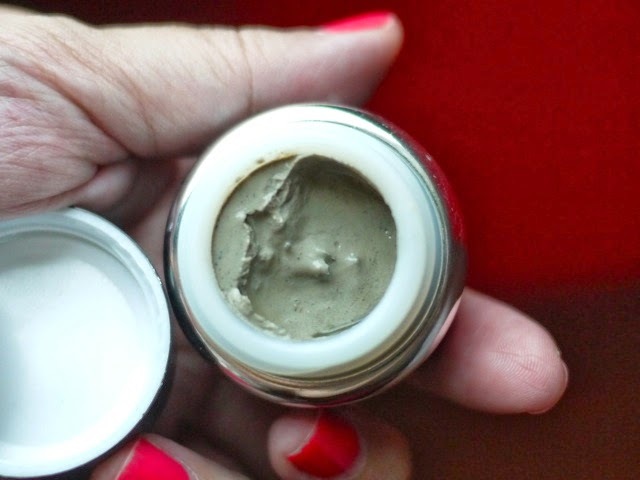 That's a concoction of green tea, crushed pumice and other minerals, and French sea clay. You have to stir it to mix all the ingredients. Remember to use a spatula or a coffee stirrer (like the ones you get at cafés) to avoid contamination. Don't use your finger! All you need is a thin layer! So this tiny jar should last me about three to four uses. That means this jar is a month's worth of masks. 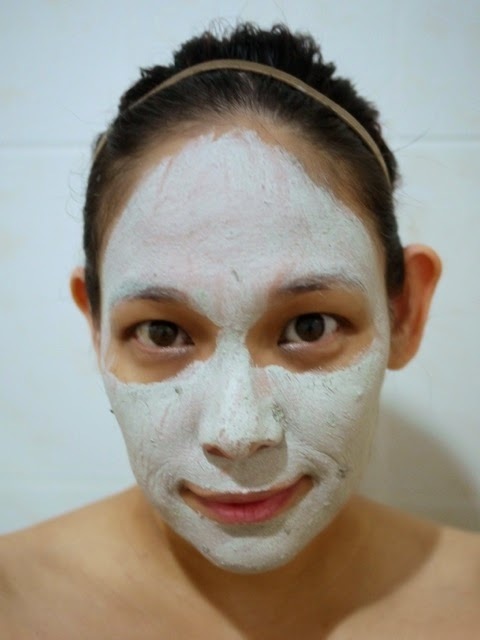 The mask smells fresh and minty and like astringent. The smell is strong but it doesn't assault the nose. The sensation is cold and it also stings a bit. But that's expected of a product that's called Tinglexfoliate, right? After 10 minutes, the mask dries up. You really can't move your face! Anyway, time to rinse! Don't go beyond the prescribed time. What I do is I wet my hands with a bit of water then I rub the re-moistened mask into my skin in small circular motions to exfoliate. Then I rinse off everything thoroughly. Okay, I won't show you the after because I had a big pimple on my left cheek when I took these photos haha but please believe me when I say that my skin looked absolutely fine. And by fine, I mean my skin looked polished and super clean! Like all my pores shrunk! Sorry, no photos! I get queasy when I see macro pics of noses and wrinkles. It grosses me out haha so I'm not going to show you my nose! But trust me when I say my skin looked amazing after using this mask. That's just from two uses (last Sunday and today). If I actually use GLAMGLOW twice a week, I think I'm going to start looking like a Hollywood star haha! Oh, and that big pimple on my left cheek? It calmed down and dried up the very next day! My skin is softer, smoother, finer, better. It's so touchable! The first time I used this mask, I kept touching my face that whole day because it was so nice! I can use it with my regular skincare products. It's not cheap! 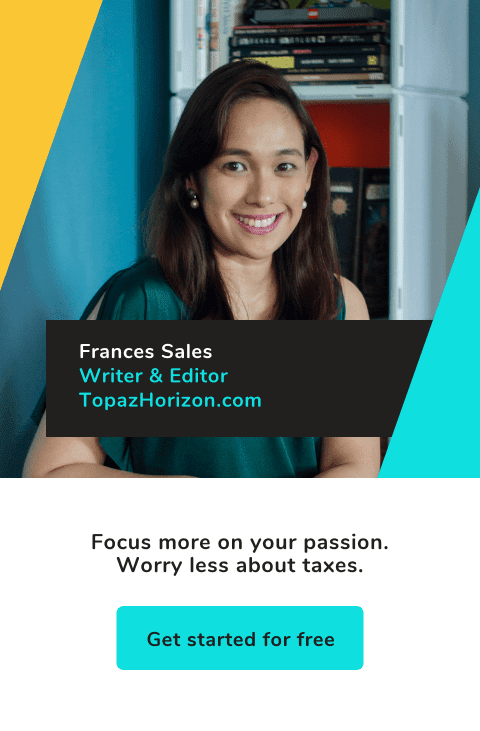 A regular jar costs Php 3,750! MY TAKEAWAY: While I think it's pricey, it's also effective. Extremely so. I'm buying myself a big jar! Facials at the derma or at a beauty spa usually costs about Php 1,500 to Php 3,500. This is Php 3,750 for a lot of uses and you can do it at home, too. So it comes out as totally worth it. WHO'S IT FOR: Just about everybody! This mask is for both men and women. The scent isn't feminine or masculine. The mask targets all sorts of blemishes—enlarged pores, pimples, blackheads, whiteheads, and ingrown hair for the guys (or girls!) who shave/wax/thread their mustaches and beards. 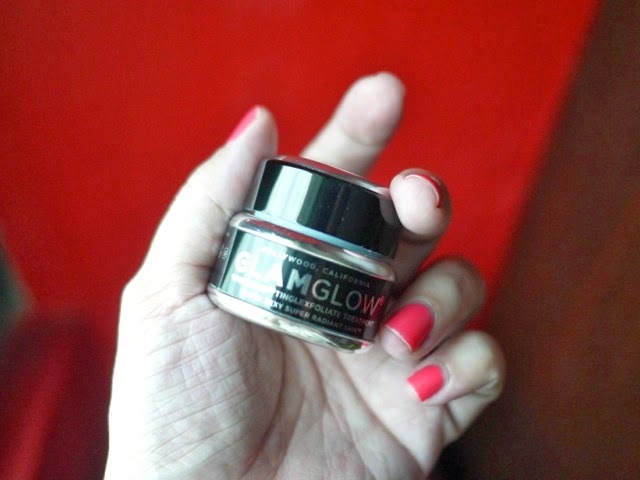 You can buy GLAMGLOW at the Beauty Section in SM Makati, SM Mega Mall, SM Aura Premier; at Fresh Fragrance Bar in Eastwood, Alabang Town Center, Century Mall and Glorietta 5; and Art of Scent in Shangri-La Plaza Mall and Resorts World Manila. More info at GLAMGLOWMud.com. I love the part where you say: 'But trust me'! Haha. Well, I do and I'm sure all your readers do too! So expensive! Lakas nga maka- Hollywood.